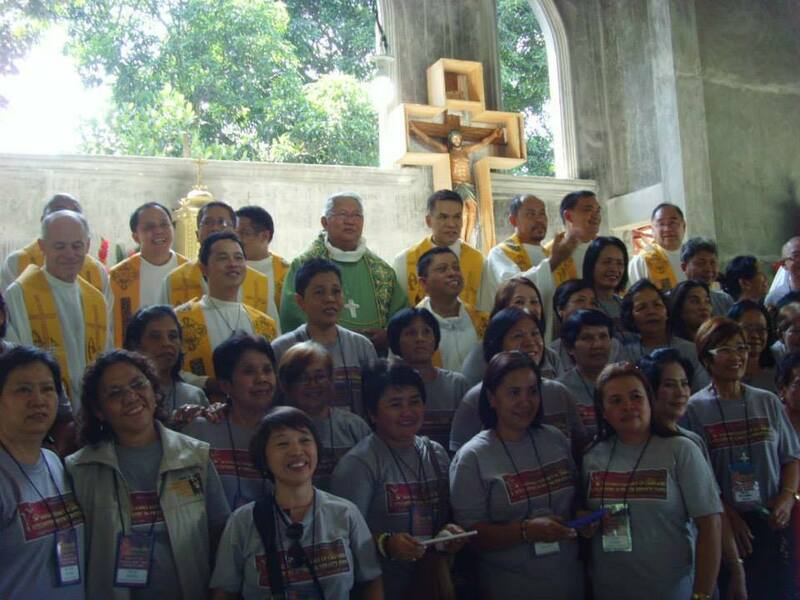 The 5th Mindanao Assembly of Chaplains and Volunteers in Prison Service took place from August 11-13 2014 at Pantukan, Diocese of Tagum. 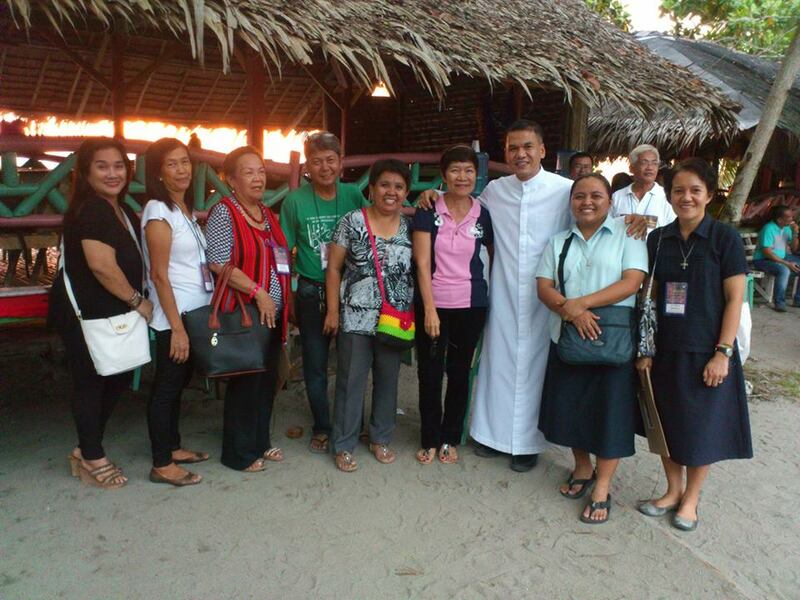 Over 60 delegates gathered, including 3 volunteers from Digos and a delegation from Davao including Marist Sisters Shiela and April. The highlight was a day long visit to Davao Prison and Penal Farm(Dapecol).This is a very impressive facility on a 5000 hectares banana plantation which caters for 6500 inmates. About one third of the inmates are in the high security wing and the others participate in the work of the farm and earn a wage.The focus is on rehabilitation and the inmates are generally content with this environment. After 2 years the inmates can avail of generous remission for good behavior. Inmates of the Medium Security prison treated the delegates to a Sinulog presentation. Bishop Wilfredo Manlapaz, DD of Tagum presided at the Mass and reminded us of Pope Francis’s love of the poor , particularly prisoners and how he began his papal Ministry by breaking with tradition and celebrating the Holy Thursday liturgy by washing the feet of young offenders. Later on we visited the Women’s facility of 350 inmates about 9 kilometres away. 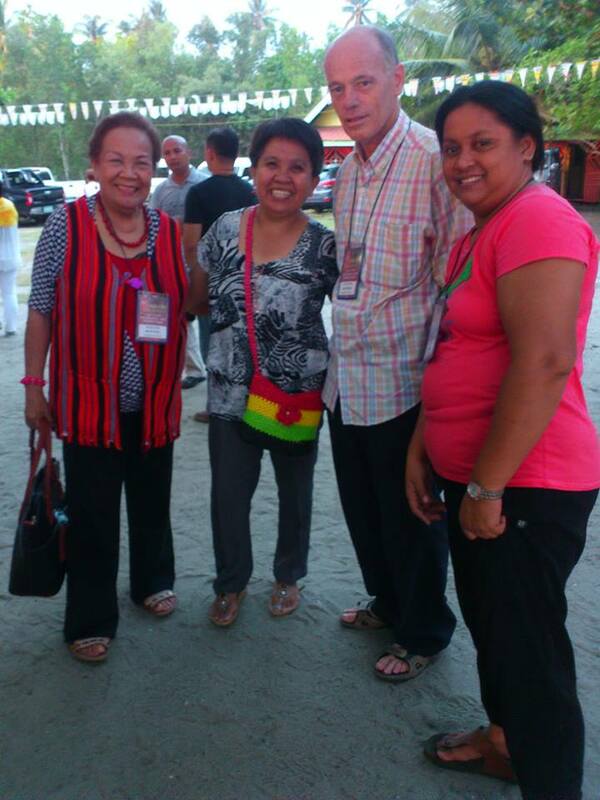 We were delighted to meet 4 women from Digos, many tears were shed as all the inmates greeted the chaplains and volunteers from their own areas. 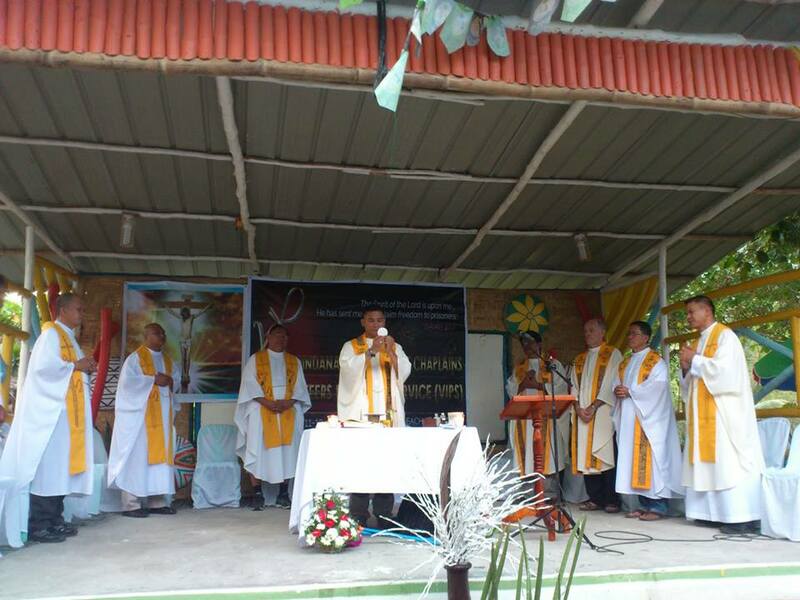 We were delighted to hear that three women inmates from Digos were baptized last Easter. Equally impressive the number of women studying theology in the IIREF course. Over all the Assembly was inspirational not least the sharing with the various volunteers from all over Mindanao. 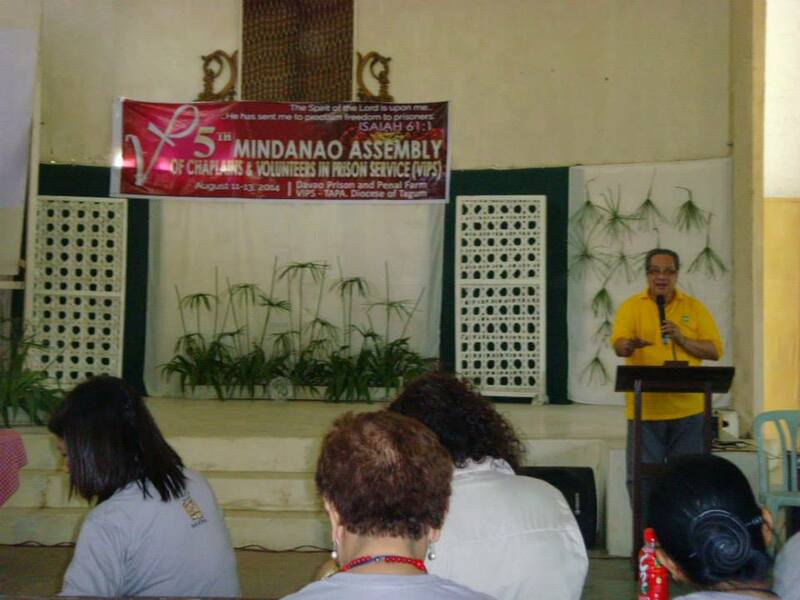 The 6th Mindanao assembly will be held in Siargao, Surigao in 2015.